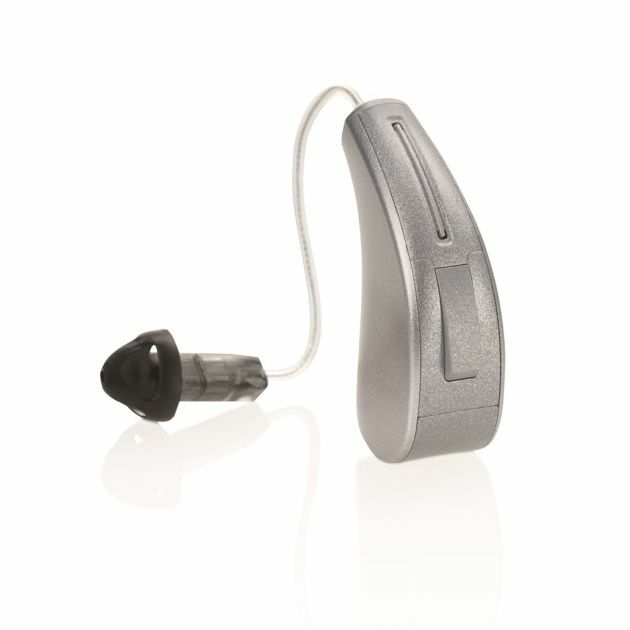 The Starkey Halo 2 is the latest Made for iPhone® hearing aid to help you stay connected to everyone and everything you love, wherever you are. 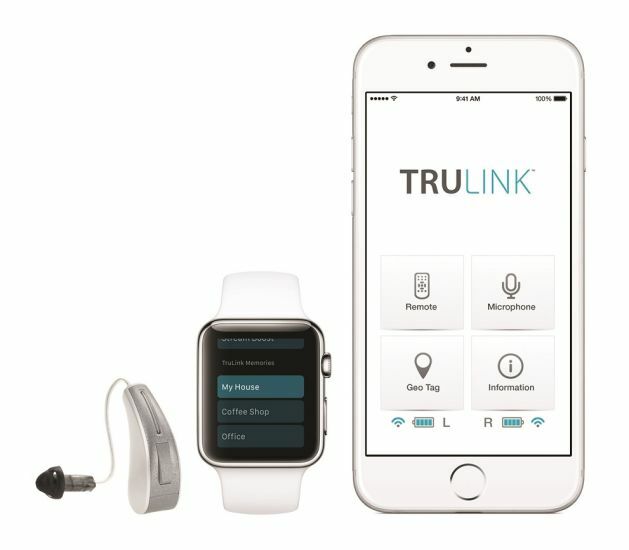 Starkey Halo 2 hearing aids are designed to connect seamlessly with your iPhone, iPad®, iPod® Touch and Apple Watch® for direct streaming, sending sound from your device straight to your aids in pristine quality. Set geotagged memories that work with the GPS function in your smartphone, so your hearing aids can switch modes automatically when you arrive at that location. For example, a “home” geotag memory will switch to your preferred aid settings for home as soon as you arrive there. 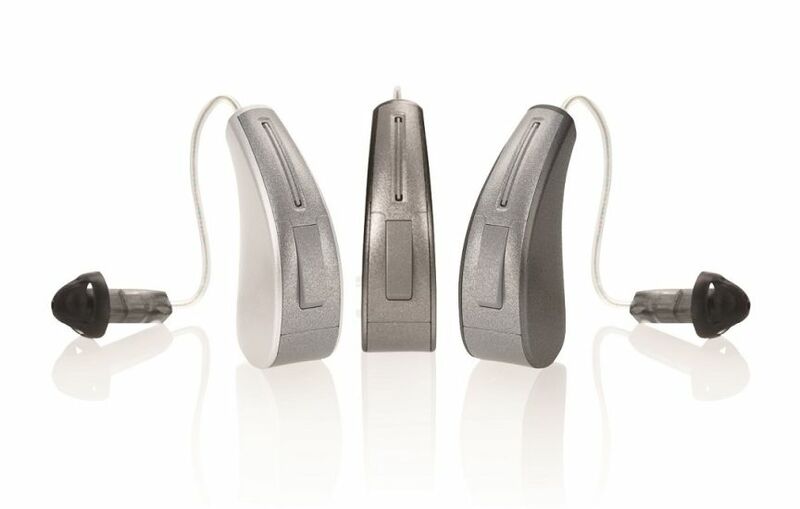 Starkey Halo 2 hearing aids use Acuity™ Directionality. 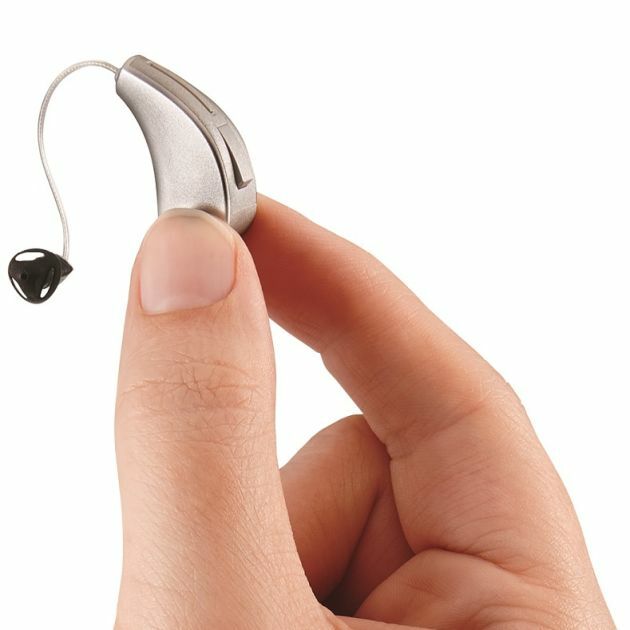 This technology, working with Speech Shift, improves speech understanding and audibility. It supports you even in the most difficult listening environments, such as a busy party, to help you hear comfortably wherever you are. Halo 2 aids benefit from Starkey’s pioneering Surface™ NanoShield coating. This protects your hearing aid inside and out, repelling water, wax and moisture. The coating helps to keep the Halo 2 in prime condition, so it’s always there when you need it and you can keep living life to the full. To see whether Starkey Halo 2 aids are right for you, or if you’d just like some more information, call us on 0800 40 20 20, visit your nearest Leightons Opticians & Hearing Care branch or book a free hearing assessment online.